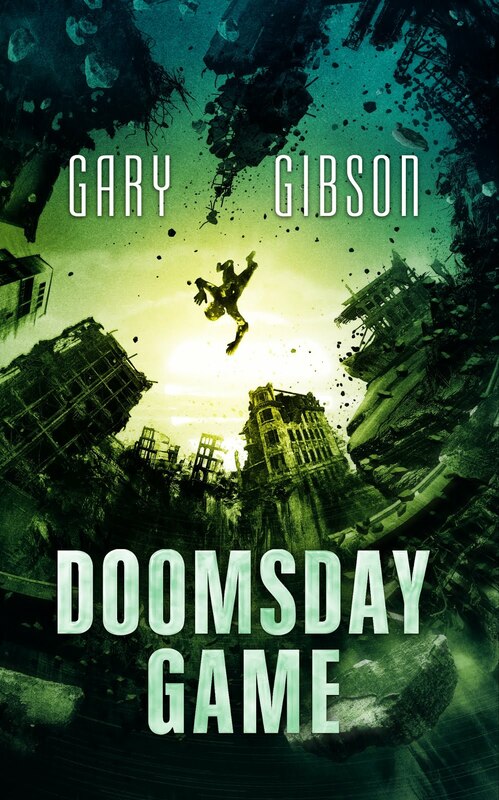 SF writer Gary Gibson: Where in the World is Gary Gibson? 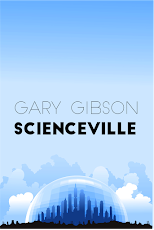 Where in the World is Gary Gibson? At the moment, Tainan, in the south-west of Taiwan, a large, leaf-shaped island just off the south coast of mainland China. A month or so from now, I will have relocated, most likely, to Taipei, in the far north of the island. The weather is warm, humid, tropical. This is the 'other' China. Faced with imminent defeat by the communist forces of Mao on one side, and the Japanese invaders on the other, Chiang Kai Shek and the then Nationalist government of China, upped sticks and fled offshore to this island, along with an enormous quantity of loot, much of it to be found nowadays in the island's vast National Palace Museum. I last lived here a few years ago, since this is where my wife comes from. I'm here for another similarly extended stay. What this means, unfortunately, is that I am unlikely to make it to very many conventions over the next couple of years, something which does make me a little sad. I've never missed a UK Worldcon since 1987. I have a membership for this year, but once I realised the likely cost of flying halfway around the world in August/September, a brief cost/benefit analysis suggested I perhaps wasn't going after all. However, I'm not ruling out certain events in North America, such as World Fantasy Convention. But we'll see. Much depends on what disposable income I have available at any one time, or rather how much of it I can bring myself to part with. I must admit as a Scot I am already starting to find the humid heat here a touch overwhelming, but as with all change there is inevitably and always a period of adjustment.